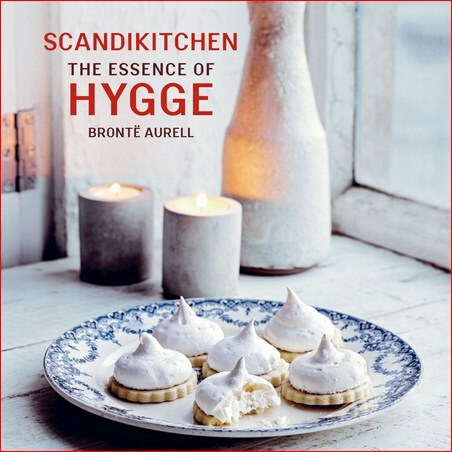 Discover the essence of hygge as revealed by Brontë Aurell, Danish owner of London’s ScandiKitchen in this honest and thoughtful guide, which also features some of her favourite recipes from her books, The Scandi Kitchen and Fika & Hygge, to help you enjoy a ‘hyggelig’ time. Hygge is in the zeitgeist, but what is it, how do we bring hygge in our lives and why are we so captivated with this Danish word? 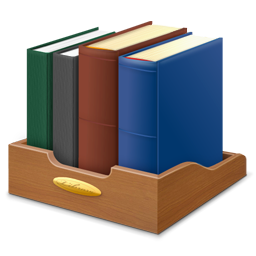 According to Brontë it is really not complicated and doesn’t involve spending vast amounts of money on candles or blankets. in its purest form it is simply about appreciating life.